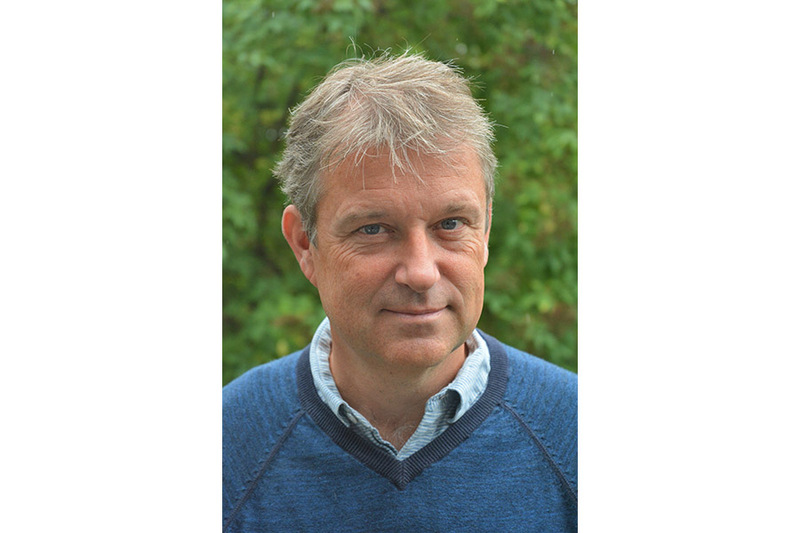 Joakim Lundberg heads the Gene Technology Department at the KTH Royal Institute of Technology, part of Sweden’s Science for Life Laboratory. Precision Medicine Forum Editor Mark Glover spoke to Joakim ahead of his presentation at the Nordic Precision Medicine Forum in Copenhagen. How long have you been in the field of genetics and technology? I’ve been adapting my research profile to the development of technology but I started my work when the PCR (polymerase chain reaction) occurred which was a huge break-through for genetics and something that I followed intently. Sweden has a strong track-record of technology development in genetics. Why is this? Sweden has always had a strong tradition in developing technology for genetics such as sequencing tools or detection tools. As we developed sequencing technology we created opportunities to take this into the medical system, to leverage the knowledge of technology for patient-use. In Sweden, sequence-based analysis has become a common research tool for many different laboratories. The current genetic toolbox has now been used to create infrastructure that is being used in routine used which is fantastic. I would say that suddenly we have seen the benefit of being a small country because, geographically, the technologies are closer to the clinics. Everyone has talked about the promise of merging technology into medical use and now we have a benchmark, we have done it. I think by having a demonstration project where all the pieces are working you have a pretty good chance of getting additional uses and that is exactly what is happening. Suddenly a major clinic sees another clinic doing it and they do it as well. You can sell dreams but making them happen is really important. How important is the Science for Life Laboratory? This is what has inspired everything. This has been key for the things that we are doing. If you sit closer and work together then things happen more quickly. After my PhD some years ago, my post-doctorate was at Radium Hospital in Oslo. This was the first time I came in close contact with the patients and that’s very effective in inspiring you to do what you do. On a technical level, I have to say I enjoy bringing tools to new applications – this can be extremely exciting for me. Joakim Lundberg will be speaking at the Nordic Precision Medicine Forum in Copenhagen which takes place from March 20 – 21. You can register for the event here.